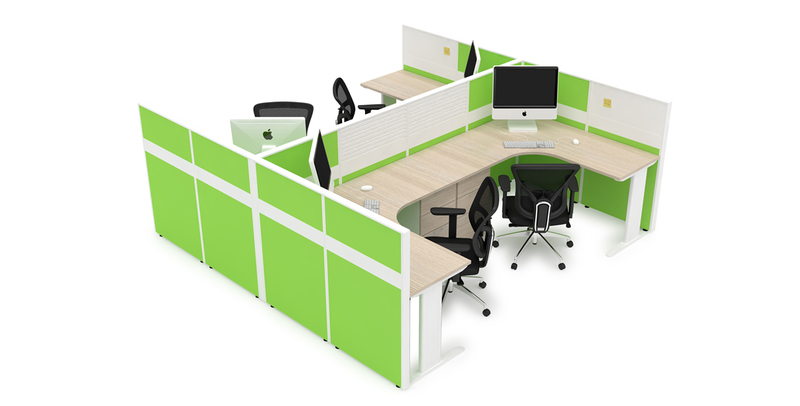 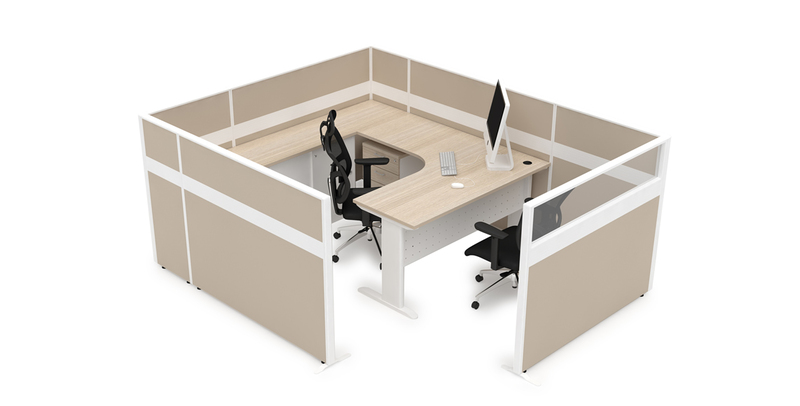 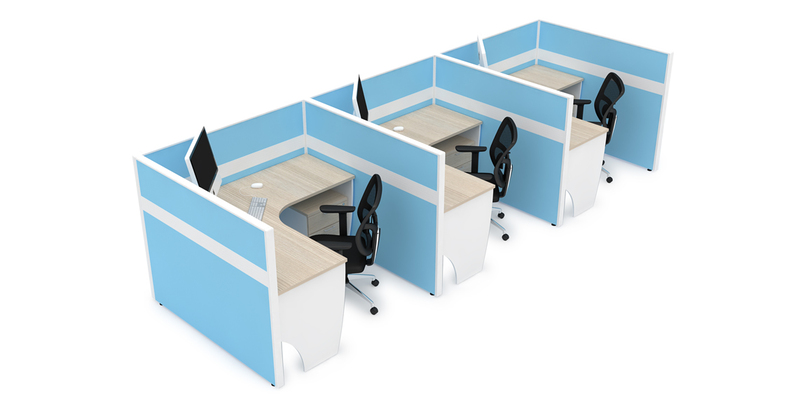 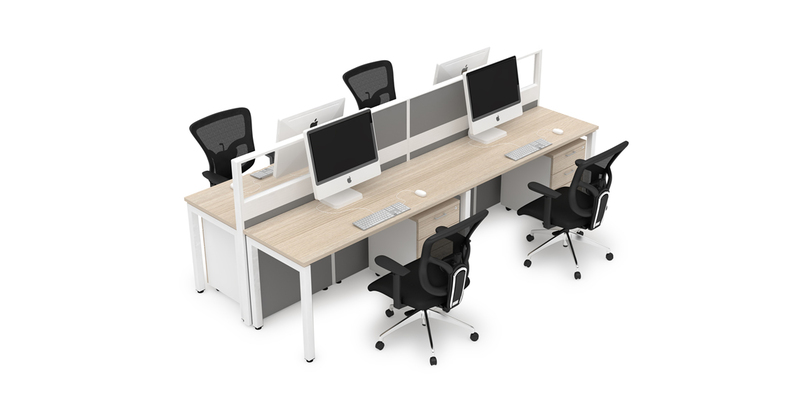 We are a leading office workstation supplier based in Malaysia. 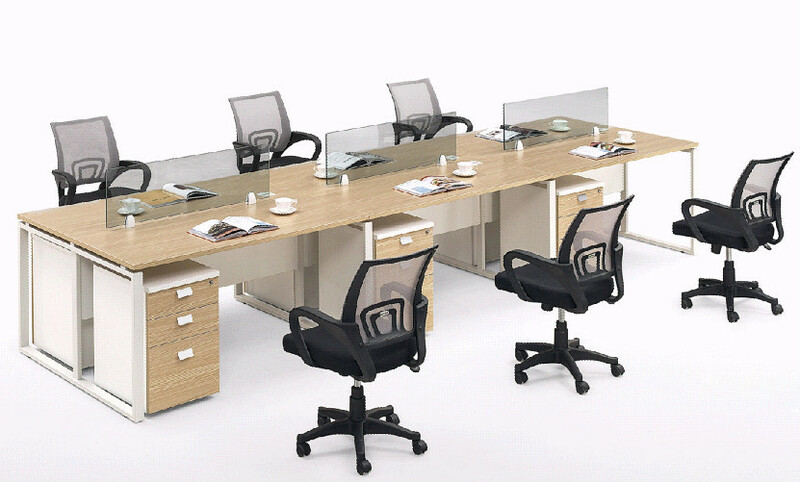 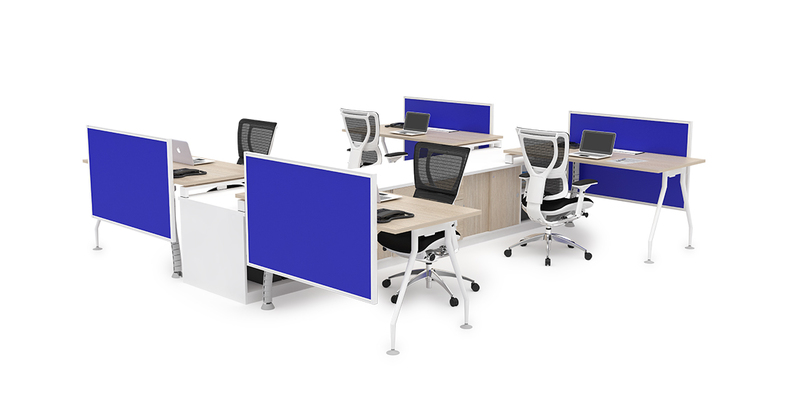 We seek to provide various kinds of office workstation concept to choose from, stylish furniture to improve the image of the office and most importantly comfortable furniture. 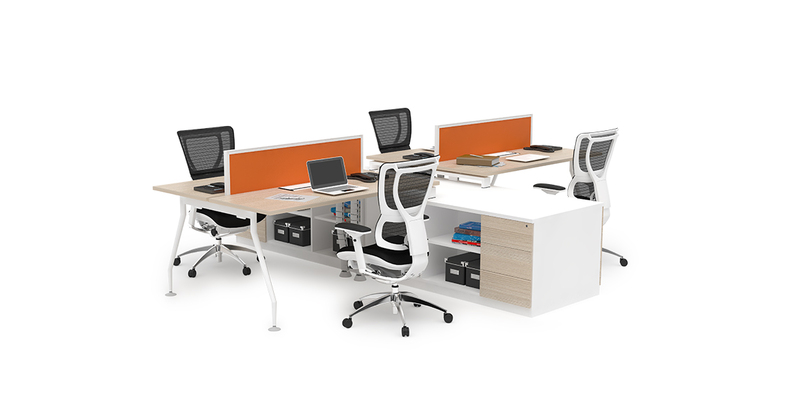 In other words, concept, stylish and comfort are the main aspects we focus on.